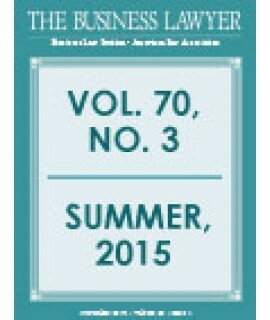 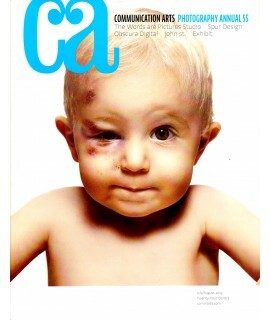 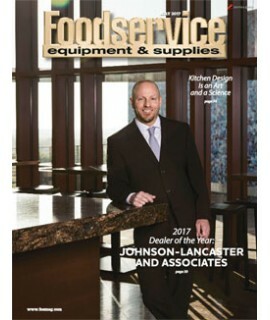 Business Journals - Philippine distributor of magazines, books, journals, etc. 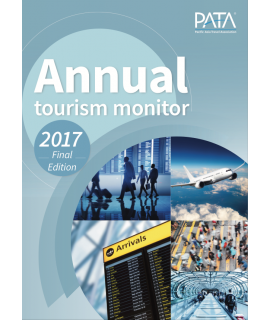 Despite a lower annual growth rate than the global average in 2016, the Asia Pacific region still .. 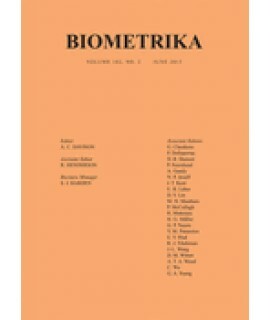 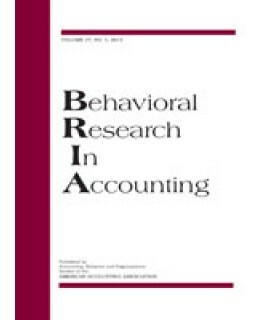 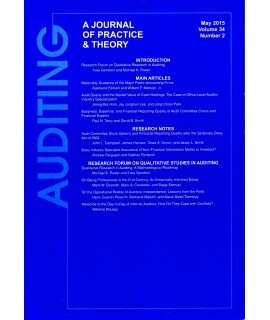 The purpose of Auditing: A Journal of Practice & Theory is to contribute to improving the practi..
Behavioral Research in Accounting (BRIA) is published by the Accounting, Behavior and Organizations ..
Biometrika is primarily a journal of statistics in which emphasis is placed on papers containing ori.. 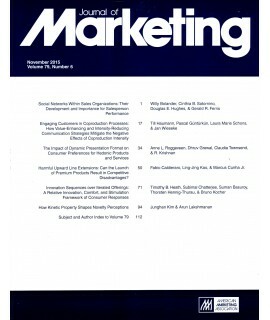 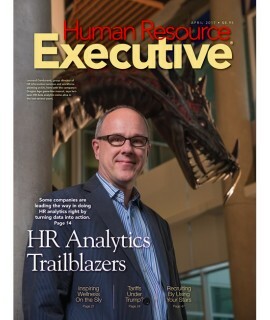 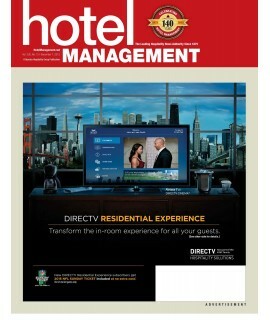 Published quarterly, The Business Lawyer is the premier business law journal in the country, circula..
Hotel Management magazine is a trade publication produced by Questex Media Group, Established in 187..
Human Resource Executive® was established in 1987 and continues today as the premier publication foc.. 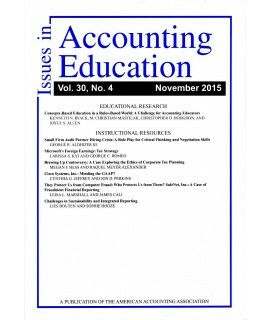 The mission of Issues in Accounting Education is to publish research, commentaries, instructional re.. 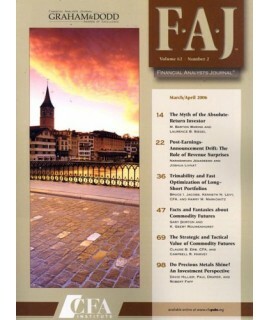 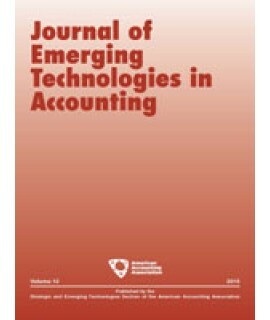 The Journal of Emerging Technologies in Accounting (JETA) is the academic journal of the Artificial .. 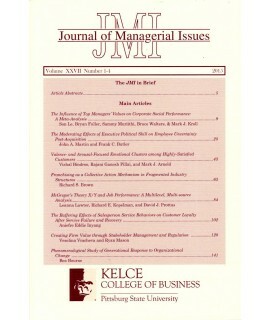 The purpose of the Journal of Managerial Issues is to contribute to the advancement of knowledge dir.. 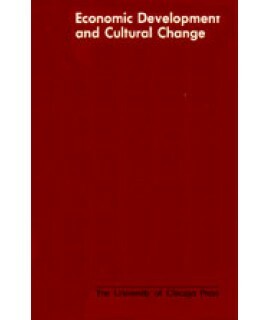 This journal, like a few others previously listed, is an academic publication that is primarily writ..